Revitalising the best of mod-rock, The Vendettas have released a little gem of a song. Just in time for the appearance of the British summertime. ‘Long Island Iced Tea’ brings infectious guitars, inspired 1960/70’s rock ‘swagger’ and the general attitude that has you rolling the windows down, putting the sunglasses on and driving around in the sunshine. The harmonies are spot on, supporting lead vocalist Luke Holdworth’s gritty, rocky, yet soulful, vocals. You only have to listen to the likes of The Jam and The Who to understand the inspiration for the band. A great single from a band which we can only expect more from in the near future. The Vendettas will be playing 360 club in Leeds on 10th July 2015. Hard copies of the single will be available exclusively on this day. 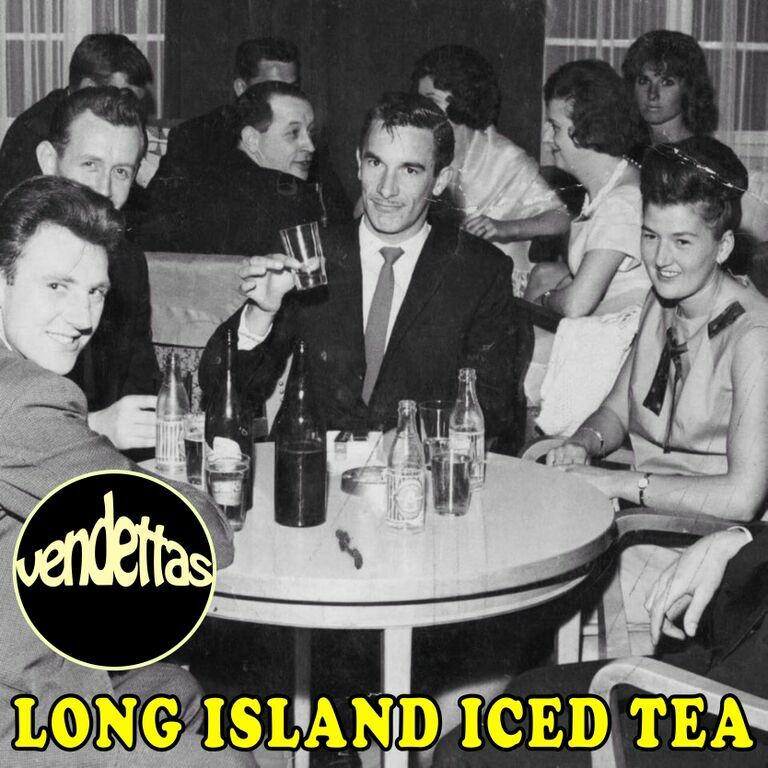 If you’re looking for a present day return to the mod era, but with a twist, The Vendettas are your band.